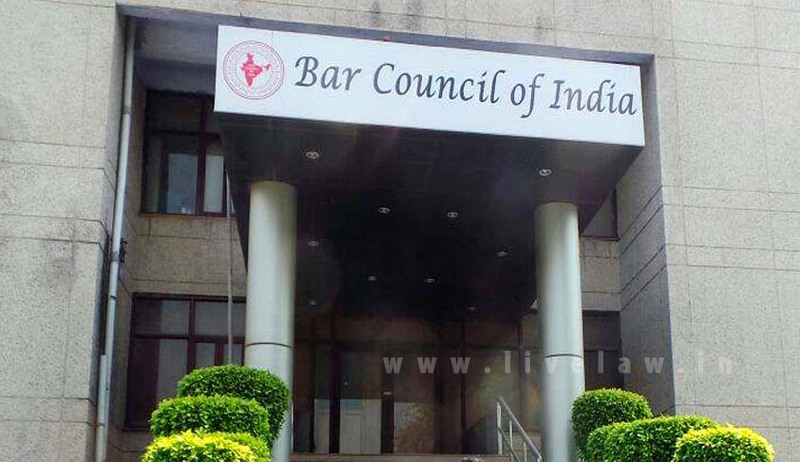 The Bar Council of India (BCI) has called the press conference called by the four Judges of the Supreme Court an "unfortunate step", the sort which "may shake the faith of our people". Justice J. Chelameswar, who has been the rebel within the collegium for a while now, had addressed the press conference, flanked by Justice Ranjan Gogoi, Justice M.B. Lokur and Justice Kurian Joseph. During the conference, they asserted that the administration of the Apex Court is "not in order" and that many "things less than desirable" have been happening in the last few months. In a resolution, BCI now hoped that the Judges "would realize the seriousness of the issue" and "avoid any such situation of which the politicians or the political parties could take undue advantage and/or which could cause harm to our Judiciary". It, however, appreciated the statements issued by Justice Ranjan Gogoi and Justice Kurian Joseph, who have gone on record to say that there is no crisis and therefore, no need for outside intervention. Such statements, it said, assure that the matter would be resolved soon. BCI also resolved to request political parties and the politicians "to not to criticize the Judiciary and/or to make it an issue, because it would weaken the independence of our Judiciary which is the protector of our Democracy." Besides, Mr. Satish A. Deshmukh, BCI Vice Chairman will be the "special invitee" of the delegation. Unlike BCI, the Indian Association of People's Lawyers (IAPL) and the Campaign for Judicial Accountability and Reforms (CJAR) have come out in support of the four Judges. While IAPL called it a "courageous step", CJAR asserted that with this unprecedented step, the Judges have "formally informed citizens of a dangerous pattern which was becoming visible - of the Chief Justice abusing his power as the master of roster in selectively assigning important and politically sensitive cases to particular benches of junior judges of his choice, in an arbitrary manner, without any rational basis".